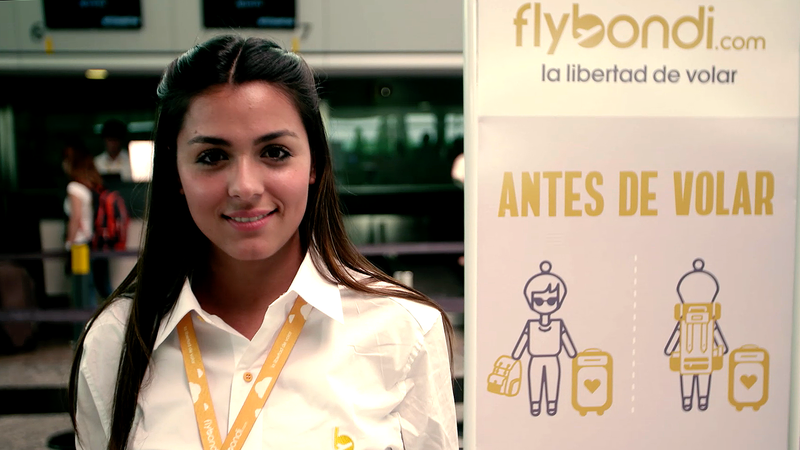 Flybondi Ltd. (“Flybondi”) is a new airline that aims to bring the low-cost carrier (“LCC”) model to Argentina, one of the few remaining markets without a low-cost airline. 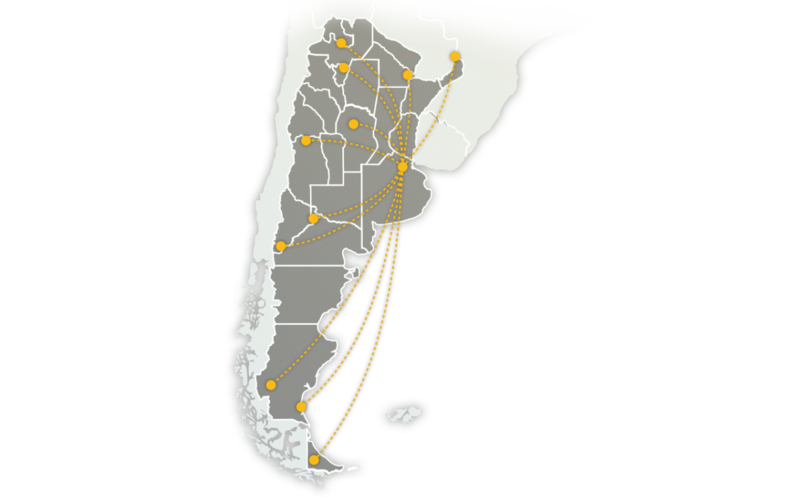 Flybondi’s leadership team has broad experience at major European LCCs and the Argentine government recently formally awarded 85 domestic and cross-border routes to Flybondi. We are actively supporting Flybondi’s launch and development.